Click this image to go to our WorshipSounds website. At Worship Sounds Music, all of our music is designed to be much more than a song. 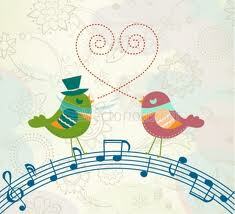 Each Choral Anthem, Vocal Solo, or Congregational Worship Song is, most importantly, a message of God’s love. Our mission is to provide very affordable music for worship that is Biblically sound, memorable, worshipful, and meaningful. Our music is the work of Worship Pastor and composer Travis L. Boyd, written with a heart for local church ministry. We are blessed to know many worship pastors and worshippers throughout the United States and to have made friends through our website and blog with many others in the U.S. and around the world. May God bless those who lead God’s people in worship with a heart for Him, a love for God’s people, and compassion for those who need to know him. Our downloadable music is very beneficial in these times of tight music budgets. * Choral Anthems are priced between $10.00 and $15.00, with no “per copy” fees, allowing an unlimited number of copies to be made for your choir in either Octavo or Full Page format. * Our Accompaniment Tracks are $10.00 and come as a downloadable Mp3. * Our Full Orchestrations range from $25.00 to $35.00, with the bundled PDFs including a Director’s Score, String Reduction for keyboard, and reproducible parts for all instruments. * Worship Paks for our Congregational worship songs are priced at $15.00. We strive to keep our prices as low as possible (considering the expenses of our website, shopping cart, and Pay pal); and we hope to be able to share some special offers for our friends who serve in very small churches during 2014.
and be a blessing to your worship ministry participants and to your church family. through our Lord and Savior, Jesus Christ. Click photo to view demo. A BRAND NEW SONG FOR CHRISTMAS! 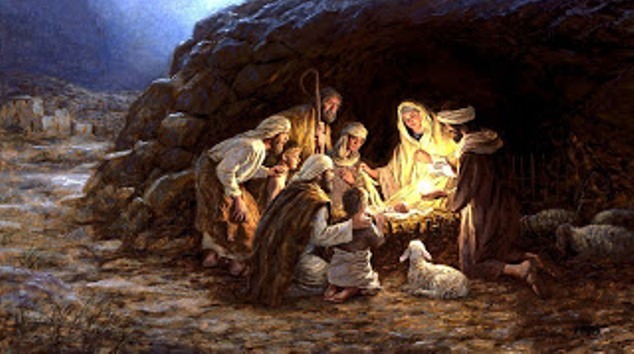 “A Christmas Hymn” (subtitled “Christ is Born Today”) is a lovely ballad with meaningful lyrics and a memorable melody, written by Worship Pastor and Composer Travis L. Boyd. The message is a proclamation of Christ’s birth, sharing all He is as the “crowning jewel of God’s great plan”. We decided to make a music video for this song as a way to introduce it and to share the good news of Christ’s birth this Christmas season. The audio for Travis’ demo of the Vocal Solo version has been combined with images of stained glass depictions of the nativity story. He is singing with the Accompaniment track that he created for the song. Feel free to share this video in order to spread the good news. Click on the photo above to go to our Worship Sounds Music website. * “A Christmas Hymn” is available as an SATB Choral Anthem, in your choice of Full Page or Octavo format. * It is also available as a Vocal Solo for male or female Soloist. * The Accompaniment Track, as heard in this music video, works for either the Choral or Solo version of the Song. It comes as an Mp3 download and also comes with a lead sheet PDF to assist you in learning the melody and lyrics. “A Christmas Hymn” is available on our Worship Sounds Music website as an SATB Choral and as a Vocal Solo. NOTE: For those who may want to make note of “A Christmas Hymn” for next year, you should know that Travis plans to also offer a partial orchestration (strings and wood-winds, as heard in the Accompaniment Track on the video demo below). The Orchestration would work for wither the SATB Choral or the Vocal Solo version of the song, which would be especially beautiful with the live instruments. “A Christmas Hymn” is dedicated first to the Lord and then in honor of one of our six sons. All six of our boys and our daughter are wonderful blessings with loads of potential and promise. For Logan, Autism makes some of the typical developmental tasks and milestones more challenging. He is a joy, and he knows how to focus on what really matters. Logan is tuned in to those he loves and to music and fun. He works so hard to keep learning. We are thankful for all of our blessings, and Logan reminds us that showing kindness and love are the most important things we will do in this life. Do you know someone who is looking for answers? Please feel free to share this URL with anyone who is looking for answers about life and eternity. Written by Worship Pastor and Composer Travis L. Boyd, “A Christmas Hymn” is subtitled “Christ is Born Today”. 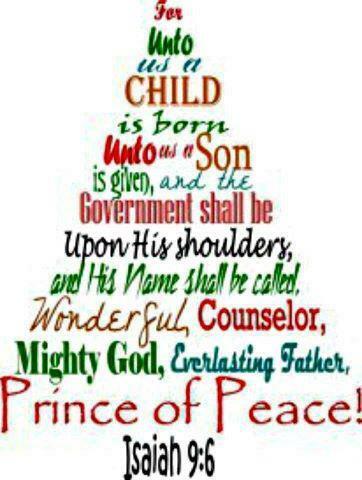 The message is a proclamation of Christ’s birth, sharing all He came to be as the “crowning jewel of God’s great plan”. A fresh, new arrangement of the well-loved Christmas carol, this anthem features a rhythmic verse section with a new melody in a minor key. The longing for the coming Messiah comes through clearly as the familiar words are heard in their new melodic setting. The traditional refrain is woven into this arrangement, with a special treatment for one of the verses. This anthem is suitable for Adult or Youth Choirs. It would be an excellent anthem for Advent or your Christmas program. PLEASE VIEW THIS VIDEO DEMO IN FULLSCREEN MODE TO SEE LYRICS BEST. This anthem is a rhythm, energetic song of praise that will have your choir and congregation rejoicing! It would work well as an opening song or closer for your Christmas program or a wonderful anthem to use during the advent season. Both the introduction and the ending for this anthem feature some of the melody from “For Unto Us a Child is Born”. Some creative options for this anthem include using it as a combined Adult and Student Choir anthem. The 2-Part verses could be sung by the Youth Choir, leading into the full SATB sections where the Adult Choir would join. In addition, the verses could be sung as a male/female duet, with the same duet on both verses or a different pair of singers for each verse. “The Praises of the King” is suitable for Adult or Youth Choirs. This anthem is a bluesy, rockin’ celebration of Christ’s birth. Your choir will find this one easy to learn and fun to sing, and the joyful message will resonate with your congregation. This 6/8 anthem is perfect for the Christmas Season. It could be sung by Youth or Adult Choirs or in a combined choir presentation. It’s length and the upbeat style and message make this anthem appropriate for any worship service or Advent program. This anthem is a meaningful and lyrical testimony of God’s love for us as “reached down, and sent His Son”. It features an optional flute descant. Your choir and congregation will be touched by this message about the incredible gift given to us through the birth of Christ. “Magnify” and “The Praises of the King” are also available as Vocal Solos. Merry Christmas from Worship Sounds Music! Share this information with a friend! Looking for answers for yourself or for a friend? Thank you for spending your valuable time reading the contents of this page. We hope that it has been helpful to you. If you or someone that you know is looking for answers about life, we hope that you will visit our page called “Do You Know Jesus?”. The links provided on this page will help to answer life’s deepest questions. "The Praises of the King"
Have you seen our Christmas Anthems yet? Look for this thumbnail photo on our shopping cart page. Look for this identifying thumbnail photo on our Shopping Cart web page. YOU’LL FIND ALL THREE CHRISTMAS ANTHEMS ON OUR ADULT CHOIR WEBSITE PAGE! Purchase all 3 for the incredibly low price of $26.00 plus your printing costs! There’s no shipping fee and no per copy fee. We send you the instructtion for downloading your PDF Master copies by e-mail. It’s the easy, fast, and affordable way to have great new music for Christmas! The story of Christmas is re-told with joy for your Choir and Congregation! 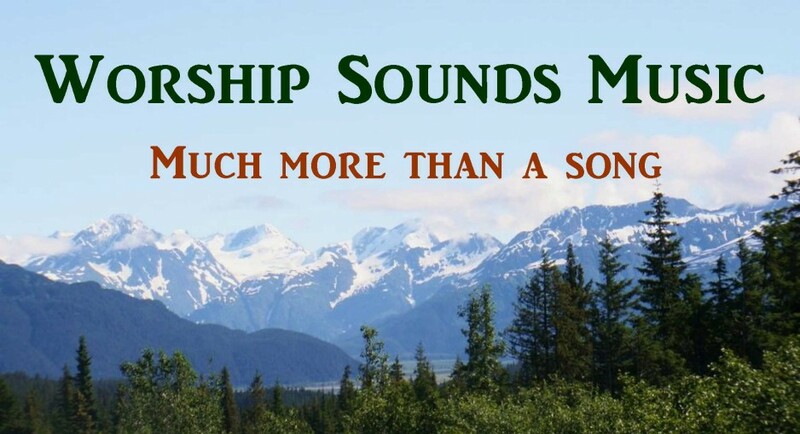 Blessings to you from WorshipSounds Music!